Kids have been gamers as long as there have been video games, from back-in-the-day arcade battles to today’s MMORPG tournaments. And what better way to celebrate your favorite gamer than with an arcade birthday party? It’s sure to be a day of friends, friendly competition and serious fun. An arcade birthday party is unique because it gets guests out of the house and into the action. Far from the lonely confines of playing solo, a gaming-themed birthday party is a chance to meet up with friends (in real life!) and get a little competition on. With pre-filled cards and the latest and greatest games to choose from, they’ll never run out of new games to master. 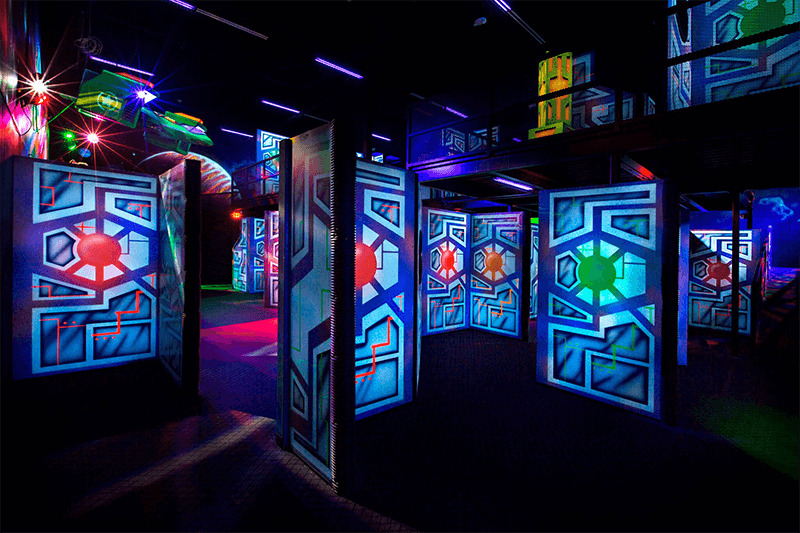 Buying new games (even when they’re used) gets expensive quick, but at an arcade you’ll have access to a huge variety of games, from old-school pinball to state-of-the-art virtual reality. You want to race? Hit the gas on everything from cars to bikes to snowmobiles. See if you can out-shoot your friends (or out-dance them). Or, try your luck at classic carnival games. Same goes for you, parents. You know you love the excitement of an arcade, too! The lights, sounds, and friendly competition can’t help but bring out the kid in everybody. Arcade birthday parties aren’t just about the arcade. They also come with bowling, food, drinks, bumper cars, laser tag and more. So even if every guest isn’t a serious gamer, there’s no excuse to not have fun. 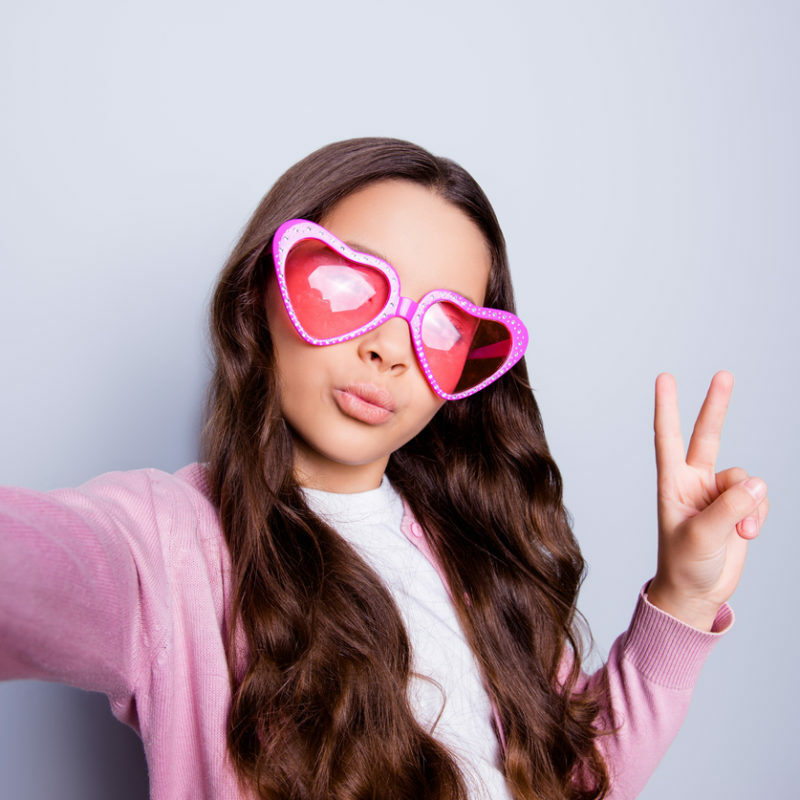 Parents who plan and host their kids’ parties often find themselves so busy and stressed out that they forget to even take pictures, and that doesn’t sound like fun. With an arcade birthday party at Stars & Strikes, you can leave the planning (and cleanup!) to the experts and just enjoy the day with your favorite people. And that’s a win, no matter what. 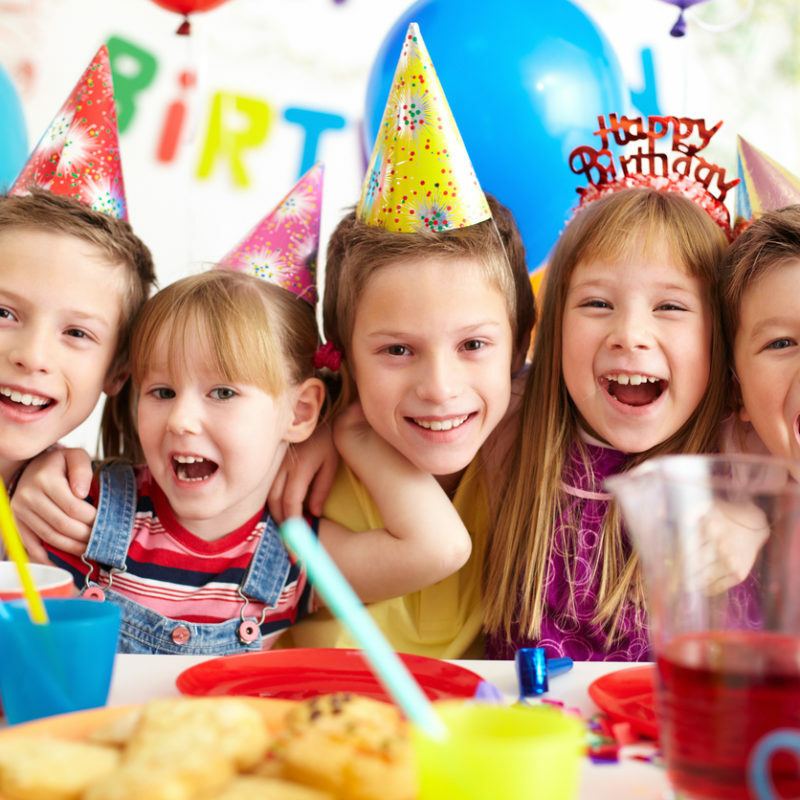 Book your party today and leave the details to us!